It is now illegal to own, buy, or sell a bump stock. Gun owners desperately tried to temporarily stop the new rule from taking effect, but Supreme Court Chief John Roberts denied a request to delay it. A bump stock is a device designed to make rapid firing easier, essentially mimicking the firing of a fully automatic weapon. This ban is in response to the 2017 Las Vegas mass shooting, the deadliest shooting in modern U.S. history. Bump stock owners are asked to destroy their bump stock or turn it into an ATF office. If you are caught with one of these devices, the consequences are astronomical with a $250,000 fine and up to 10 years in prison. Gun expert, Mark Stroud says bump stocks make it harder to aim and the gun store where he works hardly sold any. “The two that we had sat here for several years and the only reason we sold them was because of the talk of the ban,” says Stroud. 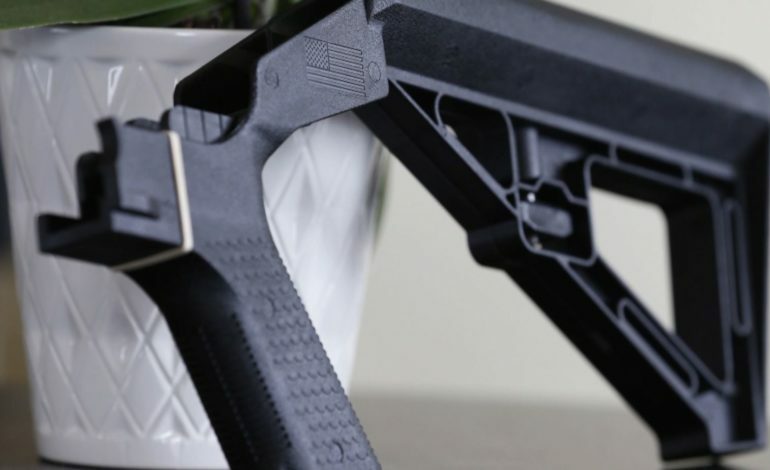 A single bump stock costs several hundred dollars and was considered a novelty item among gun enthusiasts even though they were not considered to be efficient.